Hi, I am Hasika, and I am a Unicorn Lover and a Dog Lover. I have 3 studios and you should join them. Check out my brother @SuperKrithin. 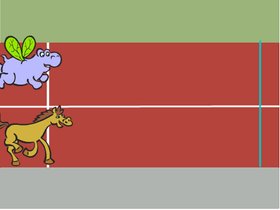 Race The Hippo and Horse! !